tickle the imagination: Hello 2015! Mine were so, so lovely. Christmas is always super busy for us, visiting my husband's family for lunch and then mine for dinner. I love it though, always a day filled with magic and wonder - the smell of gift wrap and so much lovely food...soo much lovely food! But I think my favourite part is being woken super early by my three littles to watch them open their gifts - it really is what Christmas is about for me - the joy and excitement on their faces fills me with so much happiness I could burst. The week following Christmas we spent catching up with more family and friends - loveliness!! 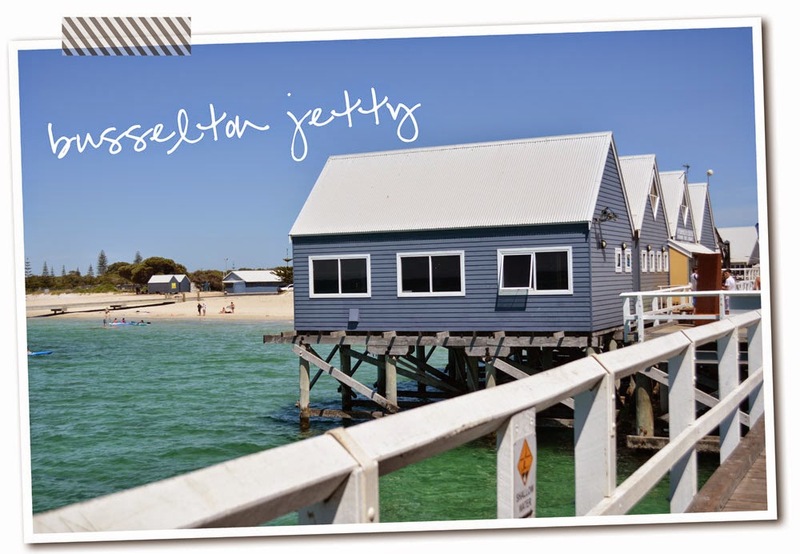 And then off to Busselton for a little escape - such a beautiful part of the world. It was a fun-filled week of trips to the beach and sight seeing. We visited the Jewel Cave in Augusta (stunning, but oh my goodness the 500 steps back up reminded me just how unfit I am! ), Indigo went horse riding in Margaret River at Jesters Flat (truly gorgeous property and friendliest people), we took a mini train ride along the Busselton Jetty to see the Underwater Observatory (which was amazing), a visit to Yallingup Maze was so much fun! We spent hours there doing the puzzles they have out on the tables in the café, we ate lots of locally made Simmo's icecream (chocolate nougat crunch is to die for), found time to catch up with a very dear friend and finished off with a night at the drive-in. Before I left I downloaded this amazing online workshop by Bonnie Christine over at Creative Live. I popped all the videos onto a usb and took my laptop for some holiday learning! Surface pattern design is something I have always wanted to dabble in and this course was so informative and so much fun! So, after a few weeks away from my desk, I am feeling refreshed and ready to take on the year ahead!! The past week has been spent putting pen to paper with all the ideas and plans I have for tickle this year... yay!! I am a little bit excited...and possibly a little bit ambitious! But you have to dream big, right? I'll be sharing more about all that as the year unfolds! One of my big goals for this year though is to blog more regularly, so hopefully you will be seeing more of me around here - I am putting together my content calendar and plan of action as we speak. It's definitely time to dream big. I feel like this year will be amazing! What a wonderful break you must have had. I can't wait to travel to the west coast one day!